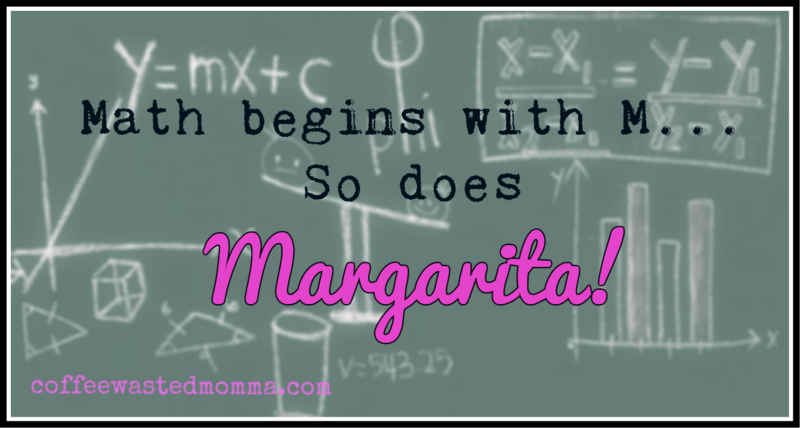 But, when it comes to math, I leave that one to the hubs. He definitely is Daddy to the rescue because all of our daughters would be in after school tutoring if it was left up to me for their math skills. 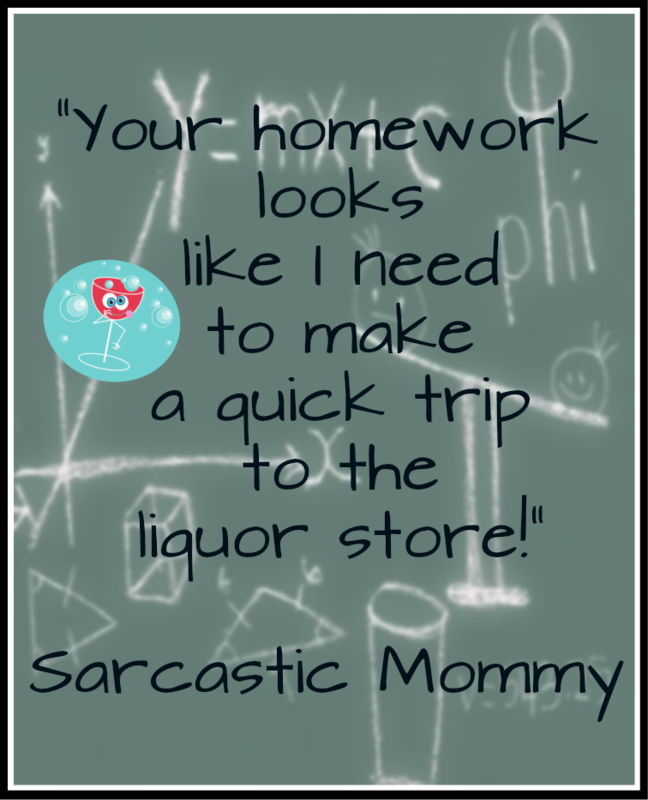 "Your math homework looks like I need to make a quick trip to the liquor store!" Yes, that pretty much sums up(ha! 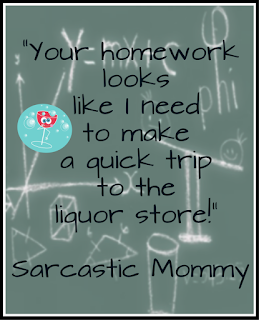 math) exactly how it goes when I am left to assist in math homework! I mean I was a cashier, so I can whip out change and figure up that extra 20% off like nobody's business, but after that I'm lost. I can't do fractions or finding X or Y or whatever letter they've decided was a good letter to lose inside of a math problem! Is this math or a mystery to solve? I'm not sure why, but I keep picturing myself as Charlie Brown. I'm sitting in math class and all I hear is "Wah, Wah!" You know, the teacher that is talking and you are getting nothing of what she is saying. Daughter: "Mom, I need help with this math worksheet." Daughter: "I don't know. I have to find the whole number for problems 1-20." Daughter: "No, Mom. That is the problem. I have to find the answer!" Me: "Umm, yea. That's a problem. Let's wait until Daddy gets home, k?" It's too early just yet, so I'll stick with my coffee a while longer today! 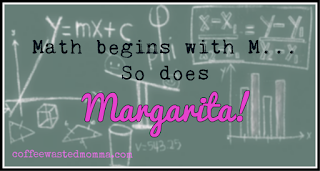 Labels: math, momma life, What's that quote?